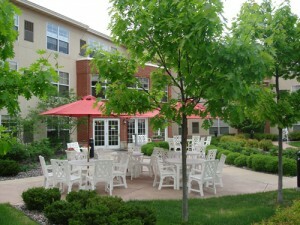 The Pines is a beautiful site nestled into the heart of Richfield. Around the corner from picturesque Wood Lake, The Pines is situated in a residential neighborhood less than a block from the hub of activity. This cozy retreat is the perfect home for those who are ready to let go of worries and take hold of their best visions of life. 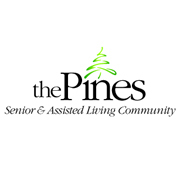 The Pines provides a caring and supportive environment with an outstanding restaurant and 24-hour home care staffing on site. 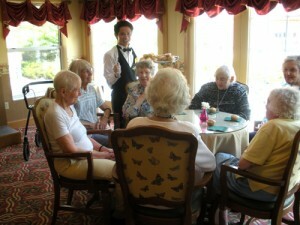 If you are ready for the warmth of good friendship, the comfort of an attentive staff, delicious homemade food, in addition to enjoying the confidence of customized 24-hour Heath Care Services in a beautiful environment, you will appreciate The Pines.